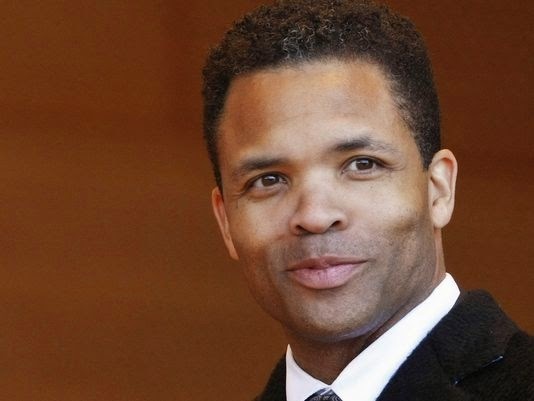 BHR Hollywood Reports.......U.S. Rep. Jesse Jackson Jr. has been released from a federal prison in Alabama and has entered a halfway house after serving a year and half behind bars for illegally spending $750,000 in campaign funds on furs, vacations and other luxury items. Jackson arrived Thursday night with members of his family at the Volunteers of America halfway house, where he begins his transition back into society. 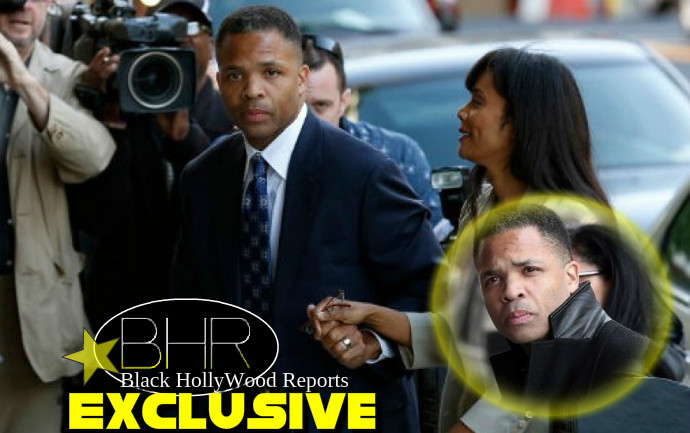 "I'm very very happy that I'm with my wife and children, I've missed them a very long time," Jackson said as he pushed through a group of reporters to enter the halfway house. The ex-congressman will serve out the remainder of his two-and-half year term in a Washington, D.C., halfway house. Jackson must also spend three years on supervised release and complete 500 hours of community service. The Democrat from Chicago's South Side was sentenced to 30 months in prison in 2013 after being convicted for using about $750,000 in campaign cash on luxury goods, household items, vacations, celebrity memorabilia and other items. The disgraced politician spent his 50th birthday on March 11 in the prison camp. 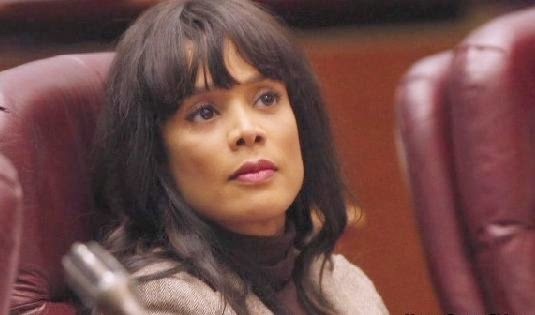 Jackson’s wife, Sandi Jackson, a former Chicago alderman, will begin her one-year prison term a month after her husband's release in September for her role in the aforementioned crimes. A judge staggered the couple's sentences because of their children. Prison officials say a prisoner is expected to be employed within 15 calendar days of arriving at a halfway house, where alcohol and drug use is forbidden on or off the premises. Additionally, prisoners pay about 25 percent of their income to cover the cost of their confinement. Prisoners must sign out for approved activities such as looking for a job, working or attending counseling. 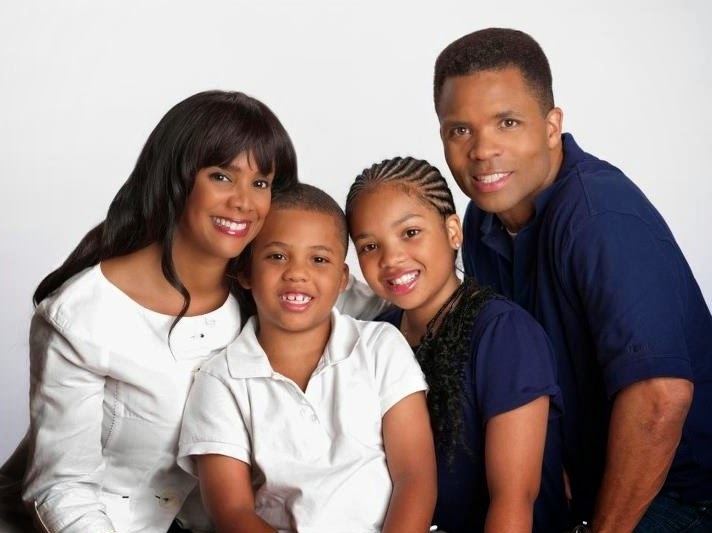 Jackson Jr. served in Congress from 1995 to 2012, when he quit after taking a leave of absence for treatment of bipolar disorder. Officials said he completed a substance abuse treatment program, shaving three months off his term, and also is receiving good conduct credit, which totals about 54 days a year.